A glorious Summer’s day saw Worth and Gates visiting their friends Rose, Sophie and John. 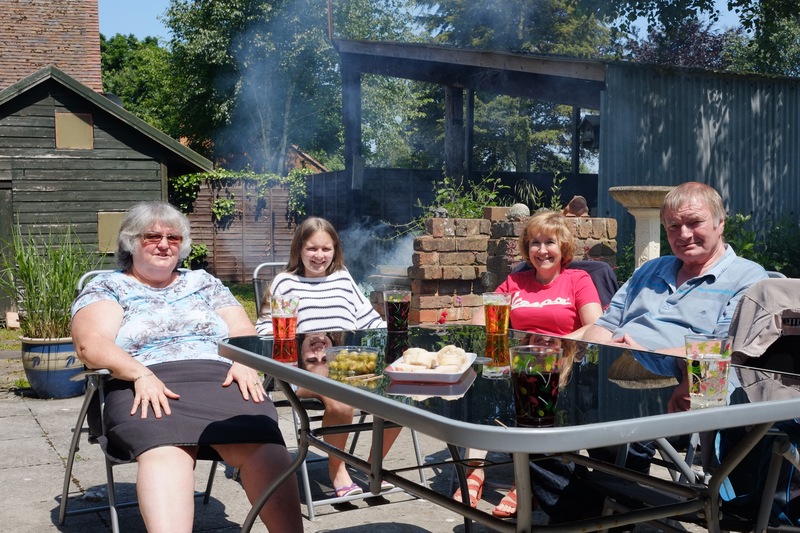 A lovely bbq was enjoyed by all and some good laughs were shared around the table. The drive across from Malvern to Gloucestershire way is wonderful and The Opel was the perfect car on this sunny day. Worth and Gates appreciated the lovely hospitality they were extended by this barnstormingly lovely trio!